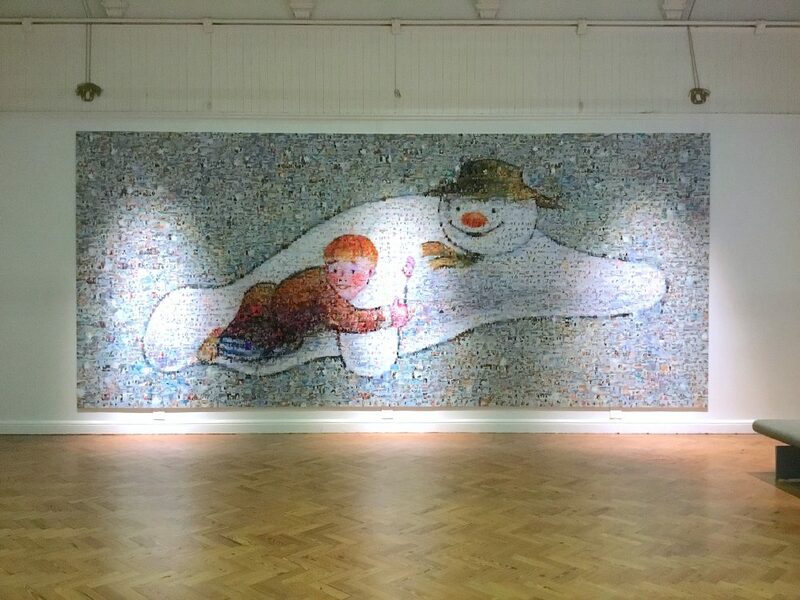 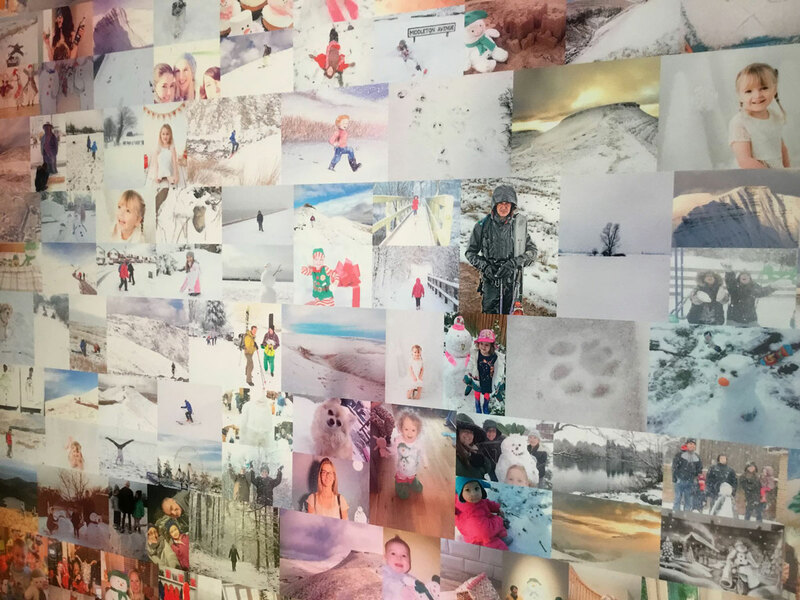 The People’s Picture has created a giant photo mosaic of The Snowman, to celebrate the 40th anniversary of the original picture book, compiled from your festive photos; preparing for this year and your memories from the past 40 years. 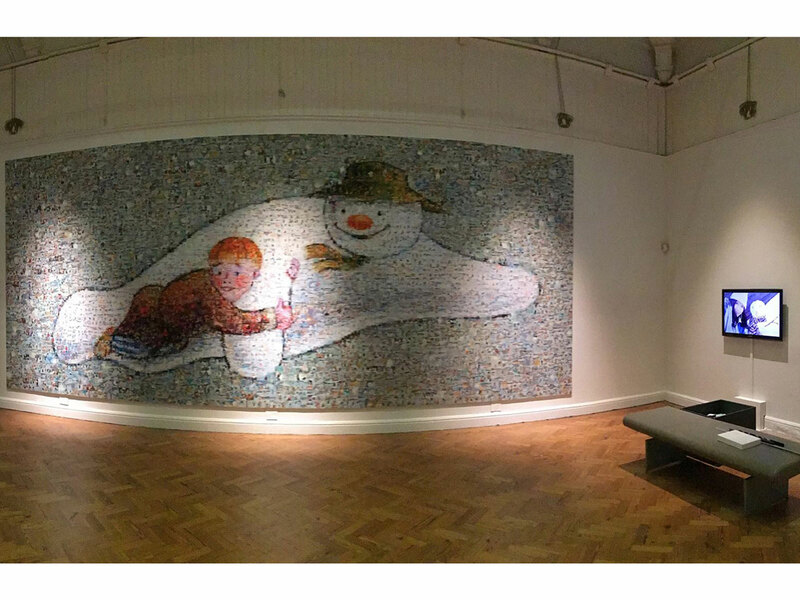 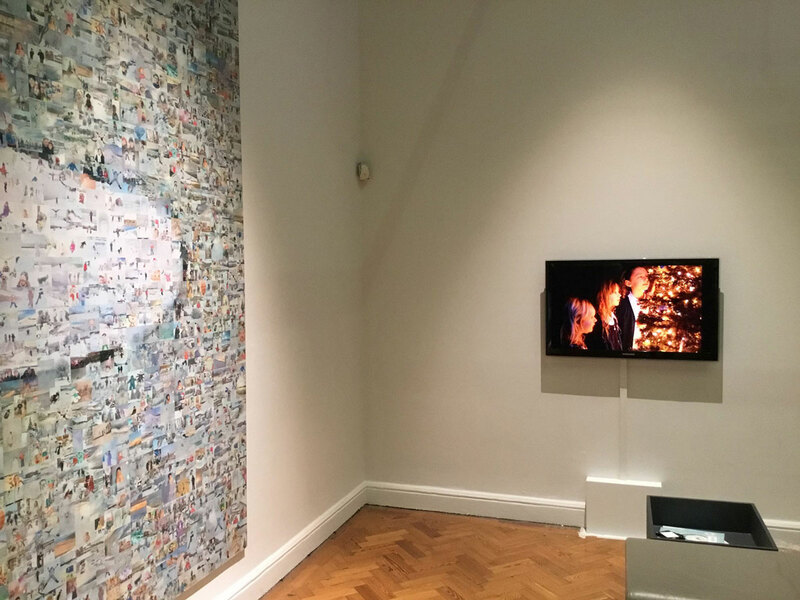 The photo mosaic is available to visit at Brighton Museum from 4th December to 6th January, and there is also a digital version for you to view online below. 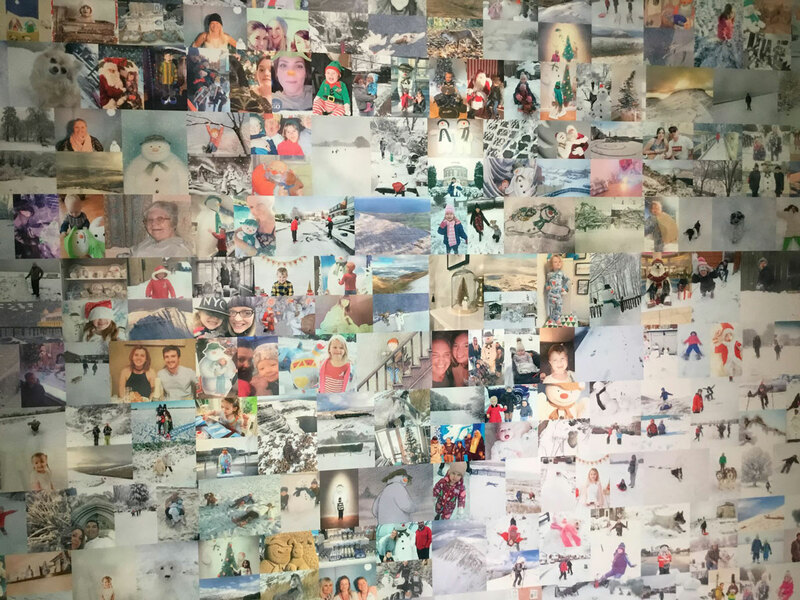 We are thrilled to announce we collected a staggering 2,626 photos over just 6 weeks! 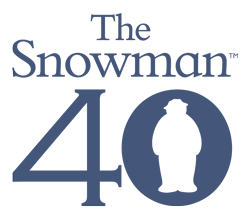 Copyright © Snowman Enterprises Limited 2018.